A broken tooth or a decayed tooth can be fixed by an endodontist or a dentist, with a crown, filling or any other oral treatment. What if the tooth is too damaged to be repaired? 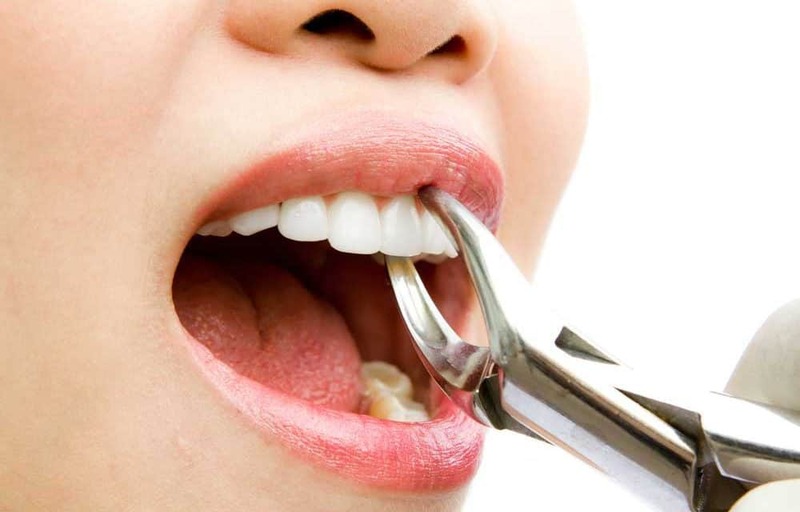 You may have to go for a tooth extraction or tooth removal. Other than the primary decay and damage, some people need to undergo tooth removal process because of a new grown tooth, known as the wisdom tooth. This additional tooth can be very mischievous and stop other teeth from setting in their place. Growing a wisdom tooth is a severe problem for both kids and adults, alike. If you want to get braces, you may need to extract a tooth or two, to create space for teeth to set in the right place. Your wisdom tooth is often not a sign of maturity or gained wisdom! It can sometimes be the reason for teeth decays, unnecessary pains and infections if your mouth is overcrowded for the wisdom tooth to grow. Severe gum disease can be another reason for tooth removal. To further prevent the infection, tooth extraction process is recommended. With babies, the teeth that grows in the first few years of life is colloquially known as “milk teeth”. As the baby grows, the milk teeth fall out on its own to give space for the permanent teeth. Sometimes the process does not happen naturally, creating the necessity for a tooth removal process. Before starting the tooth removal procedure, you should make sure the dentist knows everything about your medical history. This will help you stay away from any risks and complications. If you have any of these below mentioned health issues, your dentist should know about it before pulling out your tooth. Bone problems, medical procedures and medications, if any. Pregnant and lactating women should let the dentist know about their condition beforehand. There are two types of the extraction process – simple extraction and surgical extraction. In a simple extraction, a dentist slackens the tooth with a small instrument known as elevator and removes the tooth using forceps. Surgical removal is a complicated procedure. Any broken tooth near the gum or a practically invisible tooth needs surgical care. The oral maxillofacial surgeon makes a small cut in the patient’s gum and surgically removes the hidden impacted tooth. Getting local anaesthesia for surgical extraction is imperative. A patient is not expected to feel any pain or pinching sensation during the extraction process. You can presume to have a feeling of little pressure, but in the case of any pain or pinching sensation, inform your dentist. What to do after the Tooth Removal? You can immediately resume your daily routine after the tooth extraction process. However, you need to restrict yourself from certain strenuous physical activities. Avoid alcohol and use ice packs to stop any bleeding. Use salt water to rinse your mouth and continue regular brushing and flossing. Include soft foods in your daily meal and keep adding solids gradually. Avoid spitting, smoking, rubbing the extraction area and blowing the nose or any such activity that persuades pressure. Do not drink or eat anything that is too hot as this may induce bleeding. Feeling sensations of pain after the anaesthesia wears off. However, unbearable pain or uncontrollable bleeding is an indication to call your dentist. Some of the other emergencies like nausea, chills, fever, chest pain, excessive swelling or bleeding, pulp discharge and shortness of breath, requires immediate attention.